Warm, attentive and articulate with a strong ability to connect with people, Sarah Rozenthuler is a presenter with a distinctive difference. With her diverse background of leading seminars in the business world, working with global thought leaders and pulling crowds for street circus shows, she has a proven track record of engaging, entertaining and educating people. A chartered psychologist, Sarah has more than 15 years experience working as an international consultant to global organizations such as the World Bank and BP across Europe, Asia, Australia and the US. 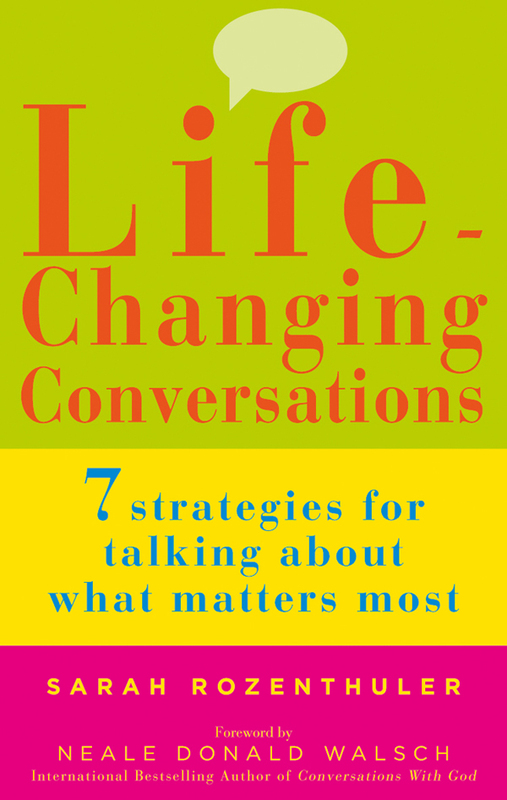 Author of Life-Changing Conversations: 7 Strategies for Talking About What Matters Most (published by Watkins 2012), she is currently writing a second book about life enriching relationships. 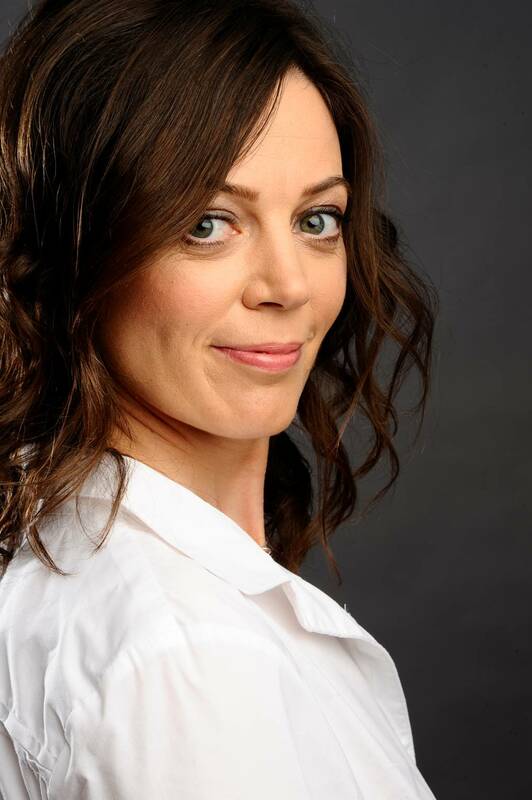 Sarah’s dialogue work has been featured in the national press, including in the Financial Times, Daily Mail and Daily Express, and in magazines such as Marie Claire, Easy Living and Psychologies. Her numerous media appearances include the BBC World Service, BBC Radio Five Live and BBC Radio 4. Sarah’s areas of expertise include leadership development, dialogue and communication, collaborative working, relationship building and team building. 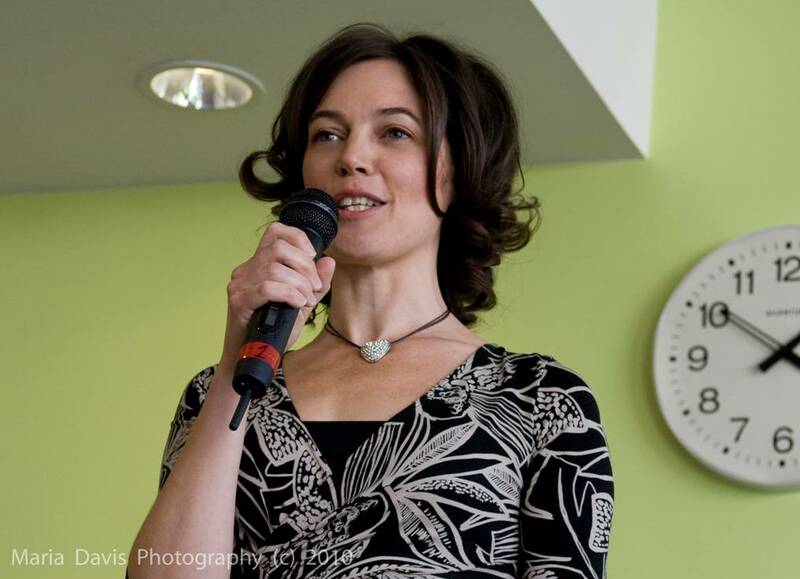 She has worked with CEOs and their teams, networks of NGOs and the UK’s leading well-being events organisers. She assists organisations to create transformative change through dialogue, equipping individuals and teams to engage in powerful conversations about what matters most. 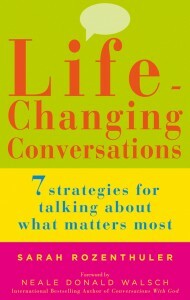 Transforming the nature of conversations in organisations, Sarah has facilitated major performance breakthroughs. Sarah’s dialogue skills are increasingly used in organisations to help build trust and cohesiveness in teams. Assisting people to engage in more substantive conversations, she supports organisations to attain higher levels of wellbeing, happiness and performance. Sanjay Kathuria, Lead Economist, South Asia Region, The World Bank, Washington, D.C.